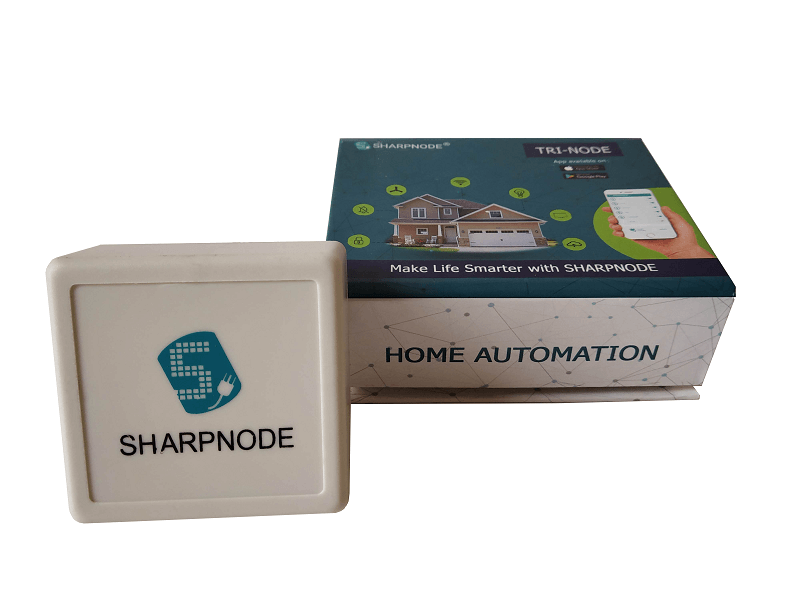 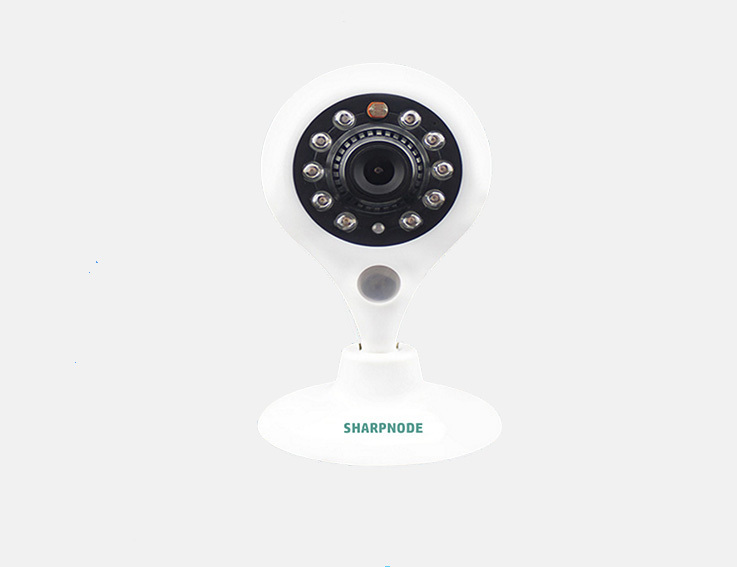 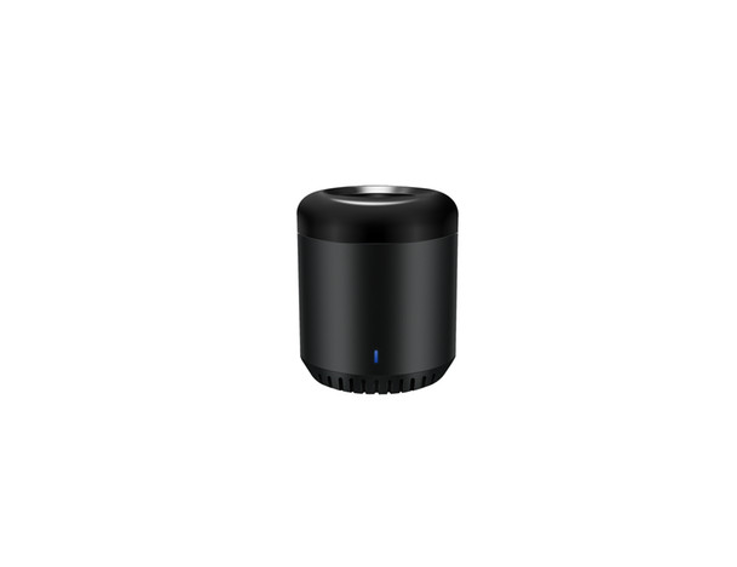 SharpNode Smart Plug is plug & play smart device which enables to control your Home or Office Appliances through Smartphone. 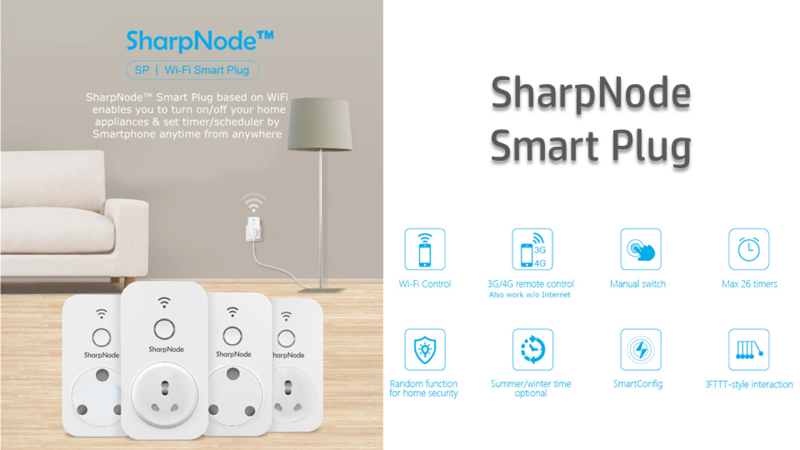 The Smart Plug is based on WiFi which enables you to turn ON/OFF your home appliances and set timers/schedulers by smartphone. 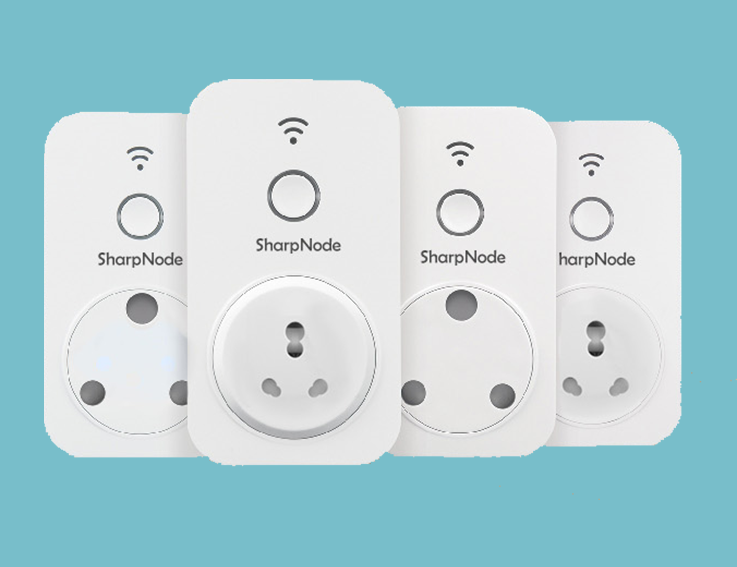 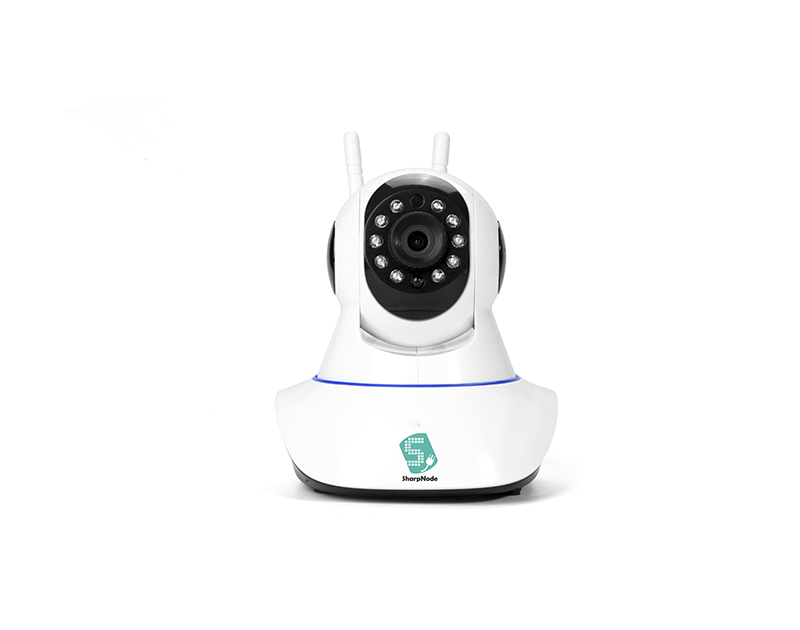 Using Smart Plug you to control your appliances from anywhere through the Internet.